Pursuing academic excellence is an integral part of Kappa Phi Gamma. 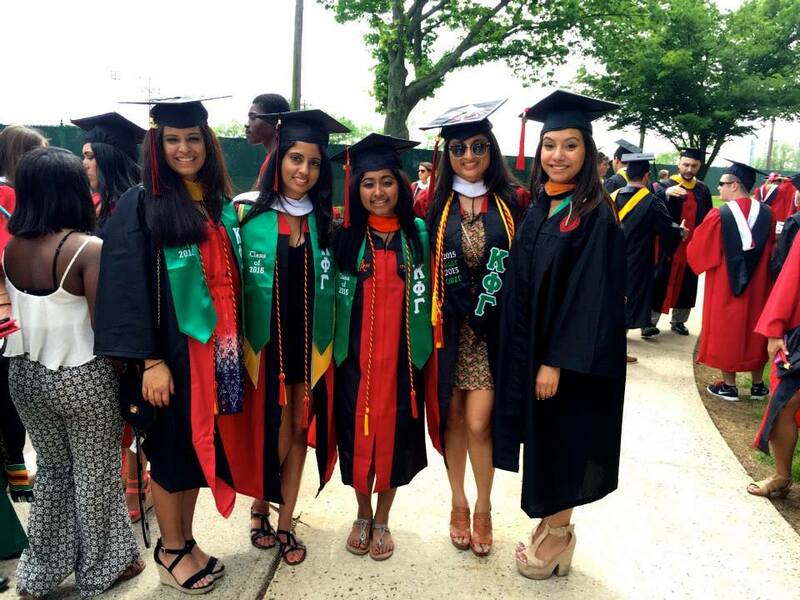 To promote the principle of academic scholarship, Kappa Phi Gamma strives to encourage and recognize the academic achievement of South Asian women. Sorors must maintain a minimum GPA in order to participate, motivating them to work harder. Kappa Phi Gamma has been known to have the highest GPA amongst Greek organizations at several schools. Scholarships for academic excellence are also given out every year to women who performed well in school. ​The Emerald Endowment is an annual scholarship awarded by the sorority to a female student not associated with the sorority who has demonstrated excellence in scholarship, leadership, and service. The Earn Your Stripes scholarship is awarded to Sorors who maintain the highest GPA and who have the most improved GPA.